The lineup’s complete! 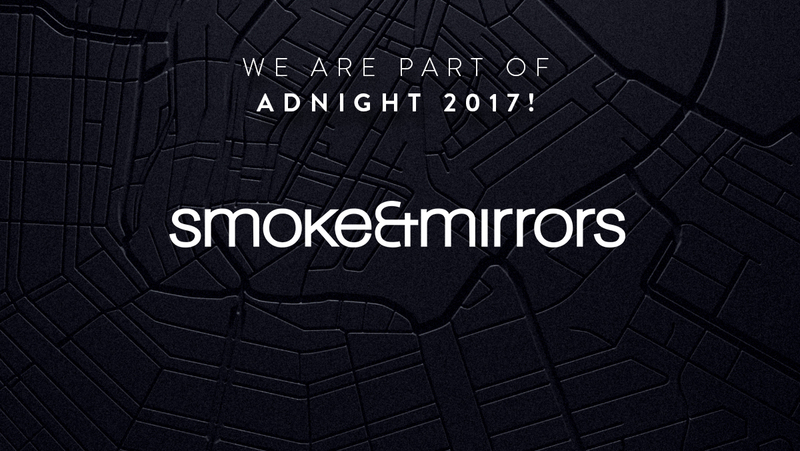 We are excited to announce our Amsterdam studio will be taking part in this year’s ADNIGHT festival. ADNIGHT is the ultimate kitchen review. For one night only, ADNIGHT opens up agency doors all around Amsterdam. The next edition takes place 6 October 2017.